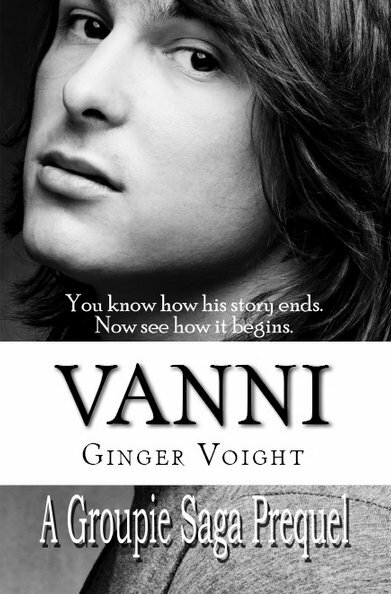 Ginger is VERY excited to share with you the release of “Vanni: A Groupie Saga Prequel”. 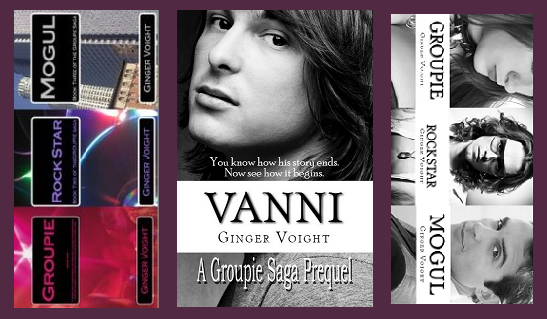 Perfect for those Groupie fans or if you have not jumped on the Groupie wagon yet, now is the time to start with Vanni (and pick up Groupie for FREE – link below)! 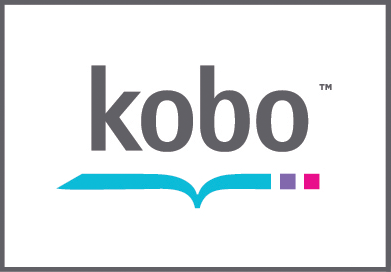 Be sure to add to your Goodreads to read list, Order your copy and enter the GIVEAWAY below for a signed copy of the Groupie Trilogy! 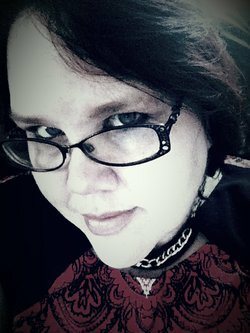 Join the Facebook Party at the link below.